Our lives are so busy we often rush from moment to moment without fully appreciating the time we're in. Slow travel allows you to really experience the places, people and atmosphere that make up a trip, leaving an impact on your life that will last way beyond the duration of your travel. The ultimate way to travel slow - on your own two feet. You'll explore the most beautiful parts of Wales with time to take it all in. 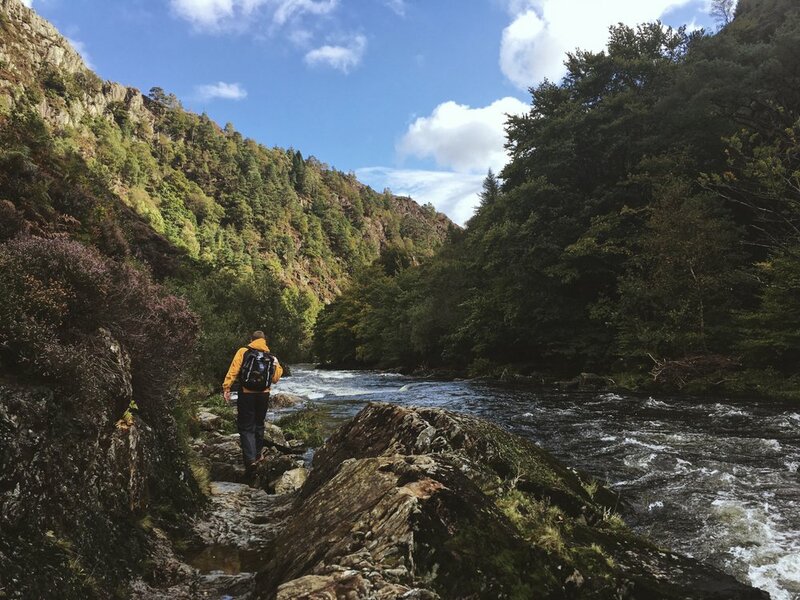 Experiences where you'll get back to nature and connect with the amazing surroundings Wales has to offer. Focusing on your body, mind and surroundings, our wellness retreats in the most beautiful parts of Wales offer you the chance to reconnect with your body, in therapeutic surroundings with wonderful company.